When it comes to the music industry across the world, no other artist dead or alive was more successful then the "King of Pop", Michael Jackson. Michael Joseph Jackson was born on August 29th, 1958. 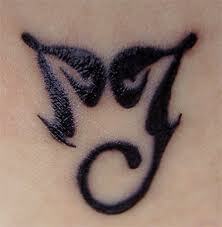 Michael was the seventh child of the Jackson family. Michael was very talented as a singer. Later on, he would become the most successful music artist in the world. 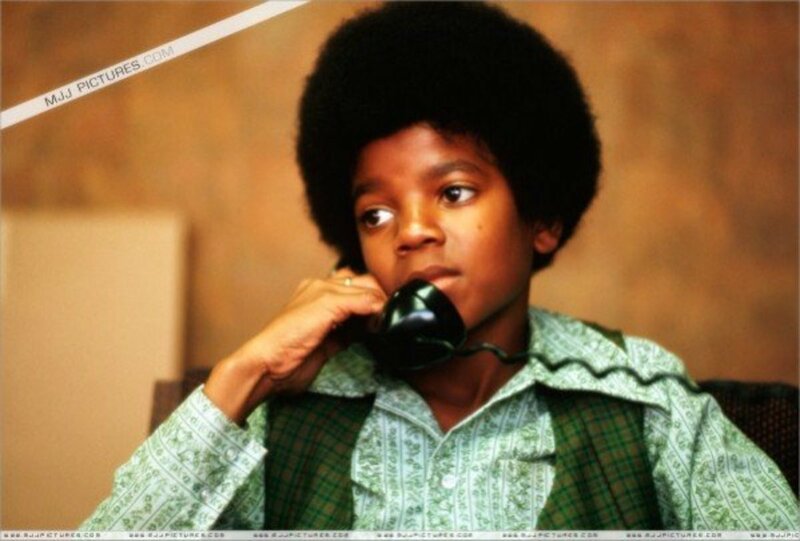 Michael began his young career in the early 60s with his older brothers in the group called "Jackson 5". To much of their credit, they were really successful to not be well known at the time. Michael was put on vocals and he shined like a bright star. Over the years, Michael and his brothers enjoyed success in the music industry. Songs "I Want You Back", "I'll Be There", "ABC", and "The Love You Save" all hit number one. 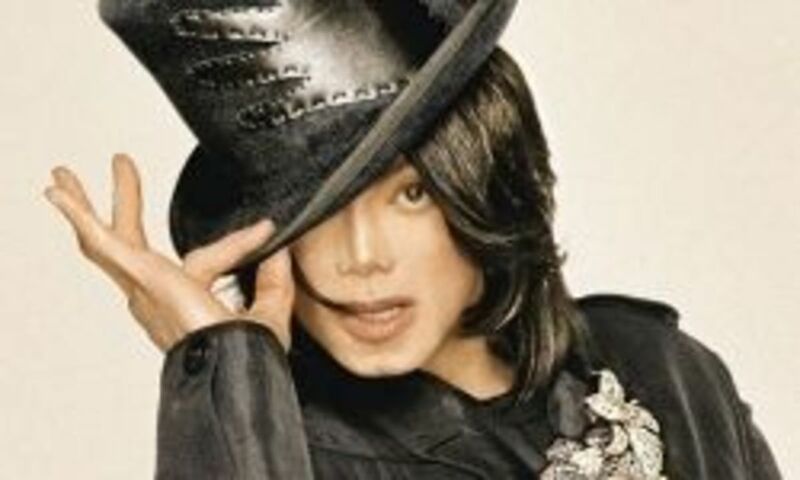 Although the group was successful together, more and more people became aware of Michael's talent. 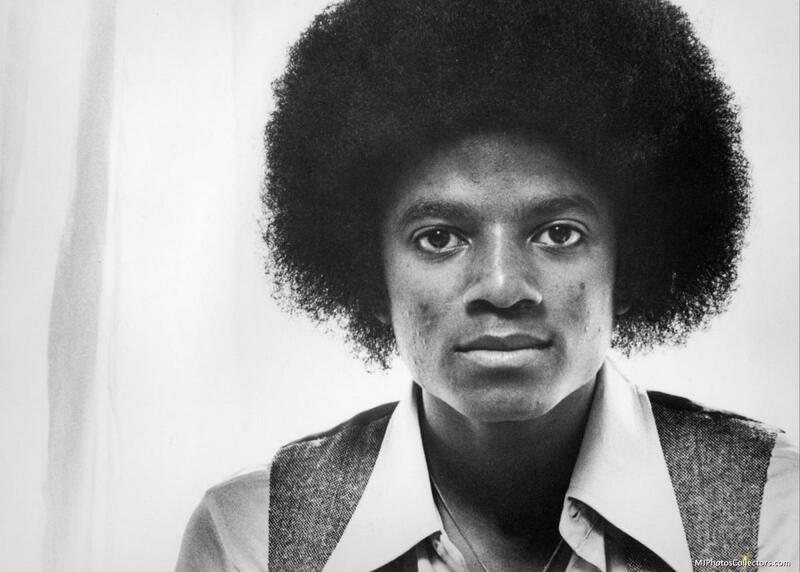 After just a few years, Michael left the group and began his solo career in 1971. During the 60s, the Jackson 5 played a big role in changing the culture of America. You have to remember, this was a time when African Americans still had restrictions on many things. Although there were a few African American artist at this time, it was the Jackson 5 that broke through the racial barrier with their success in the 1960s. 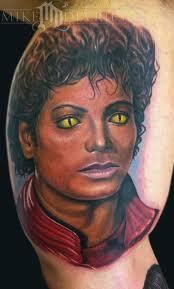 Although he was become a common name in the music industry, Michael's career didn't hit full swing until the release of his album titled "Thriller". 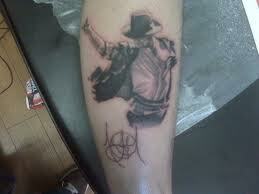 Once the album released, the months following made Michael Jackson an iconic figure and a household name. The album included such hits as "Billie Jean", "Beat It", and "Thriller". The Thriller album became the best selling album in the world. In the year of 1983, Michael Jackson reunited with his brothers and the Jackson 5 was again performing for this special 25th anniversary for Motown Records. It was televised live and a massive 47 million watched the one time event. Michael took the audience and the 47 million watching by surprise when he debuted his famous moonwalk dance. 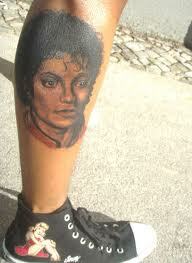 The moonwalk became an iconic symbol of the King of Pop. In 1984, Michael Jackson was invited to the White House in Washington by President Ronald Reagan. President Reagan presented an award to Michael Jackson for his continuous support and work for a variety of different charities. 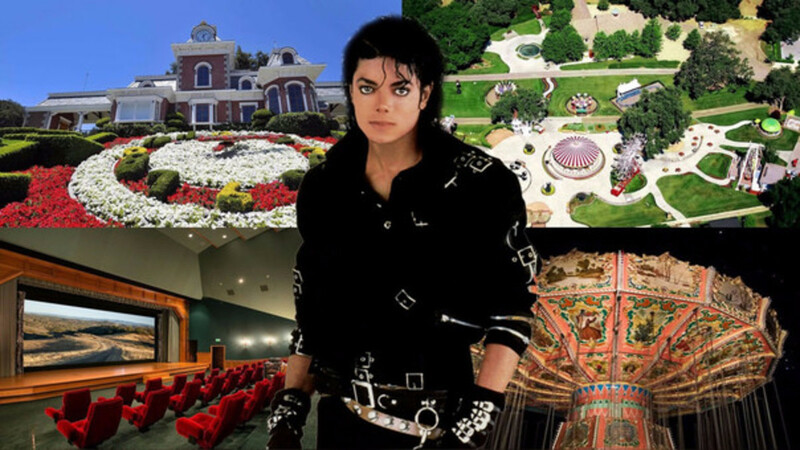 During his lifetime, Michael had donated millions of dollars and a lot of his time to various charities. In 1987, Michael Jackson released another album titles "Bad". 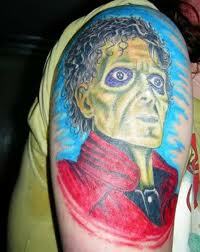 Although it didn't reach the success that "Thriller" did, Bad was a very accomplished album. The album had 7 top hit songs and 5 of them reached number one. Songs "I Just Can't Stop Loving You", "Bad", "Dirty Diana", "Man In The Mirror", and "The Way You Make Me Feel" all peaked at number one. The album has sold over 30 million copies and it was the best selling album of 1987. In the beginning of 1993, Michael Jackson showcased a mind-blowing performance at Super Bowl XXVII. From beginning to end, Michael put on the show of his life. Michael performed "Black And White", "Jam", "Man In The Mirror", and "Billie Jean". During the halftime performance, rating went through the roof and an estimated 135 million watched in America. If you include the world, the numbers are ecstatic. Michael also won the "Living Legend Award" at the 35th Grammy Awards. Jackson also took home 3 American Music Awards as well. Michael Jackson continued to have success for the rest of the decade. He released another album titled "HiStory: Past, Present, & Future". Although the album wasn't up to Jackson's standards, it was still successful. The song "You Are Not Alone" had great success and debuted as a number one song. 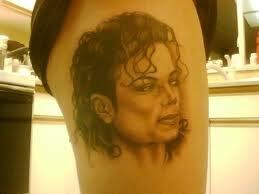 Michael also produced a song with his sister Janet titled "Scream". Michael fathered his first child in the late 90s, Michael Joseph Jackson Jr. He would go on to father two more children. 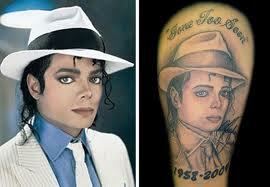 Over the last 10 years of his life, Michael had major accomplishments and tragic failures. In 2003, Jackson faced yet another sexual molestation case, but later it was dropped. Michael had another encounter in 1993 as well. People began to have mixed emotions about Michael, but it did little to his reputation. 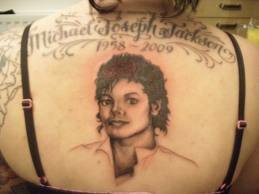 He was known as the "King of Pop" and no matter where he went, he was adored. Michael Jackson was preparing to tour the world again for the first time in years when the tragic news hit the internet. 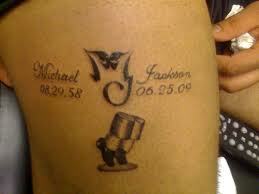 On June 25th, 2009, Michael Jackson was found dead. The weeks after, fans from across the world came to pay their respects to the fallen legend. Michael was only 50 years old. Michael Jackson will always be remembered for his moving music, charitable donations, and his adoring fans all across the world. 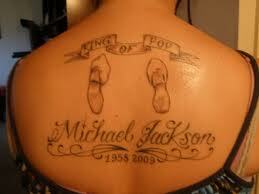 Michael Jackson was a household name across the world. His passion to help others may have been his best work. Jackson had a big heart and he was dedicated in changing the world for the better. Now looking back, he did and so much more. Michael Jackson holds many records and he was won hundreds of awards for all his work. Michael won 26 American Music Awards and 13 Grammy Awards during his career. Jackson also had 13 number one hits in America alone. 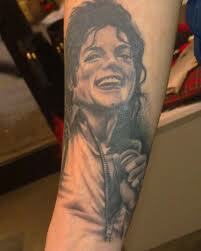 It is estimated that he has sold over 750 million records world wide. Michael Jackson is a member of the Songwriters Hall of Fame, Vocal Group Hall of Fame, Hit Parade Hall of Fame, and he was inducted twice to the Rock & Roll Hall of Fame. Michael was a living legend when he was alive and he will always be the "King of Pop". 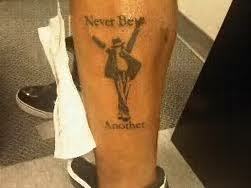 Rest In Peace MJ. 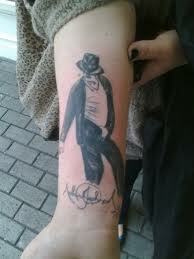 Michael Jackson tattoos are basically for one purpose, to give appreciation to him. 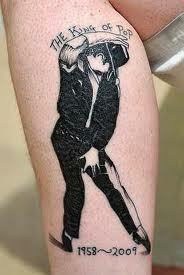 People may have different meanings to their tattoo, but most are a tribute tattoo. If you would like to look at more tattoo articles, please follow the links below. Thanks for visiting. Heavenleigh, thanks for taking the time to visit and comment. I am glad you enjoyed them. Take care. PDX, great to see you. I didn't think you were around anymore! Appreciate the feedback. See you soon. Beth, LOL! With MJ, you just never know. But is fans are loyal as they come. Seen here with the tattoos. Well, these are mighty interesting, I'll give 'em that. I'm glad you didn't include shots of MJ-dangling-the-baby-over-a-balcony or MJ-with-his-nose-drooping-off-his-face tattoos. Those would just be scary! *Gypsy, thanks for taking the time to drop by again, again, .. :) I saw one the other day and figured I would write about it. 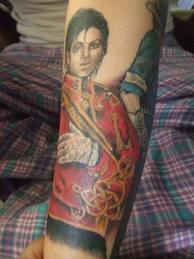 I am quite impressed on some of these tattoos. They are high qaulity. I always liked him. All his donations, a very caring man. *Donna, always good to hear from you. I have put a lot of research in my collection now, lots and lots of hours. It is great when someone appreciates your hard work. Thanks a bunch. *Learner, I appreciate your comment and time. I am glad you enjoyed the different pace. I needed it. I can't wait to finish this project and begin a new one. *Frank, you always put a smile on my face pal. 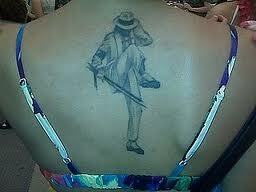 He made women faint, why wouldn't they get a tattoo? 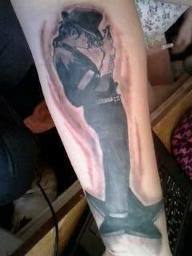 :) MJ fans are diehard and crazy so I wouldn't put anything past them. *Dinkan, thanks for the kind words friend. You can deny what he has done and the lives he changed. He cared and helped a lot of people. 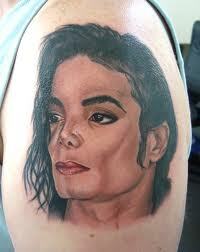 Truly the "King of Pop". *AE, always great to see you drop by. He was a legend. 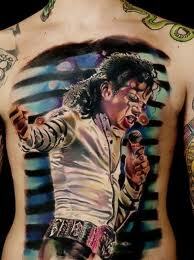 As an artist, he was well respected. His body of work was amazing. A talent that will be missed for a long time. 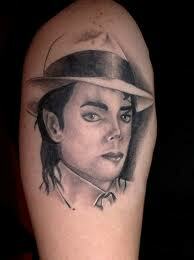 I love Michael Jackson. One wall in my computer room is lined with his pictures. I was unaware of M.K. 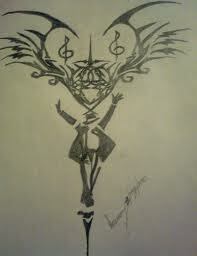 tatoos. Most of them are really nice except the one from laughhumor. 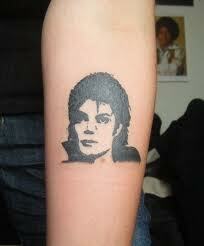 Michael has fans all over the world. I really miss him..Thank you again..
Great pictures, really a legend who will live in our memories for ever. I still enjoy his great works. I appreciate your work thelyricwriter. Rated as interesting. 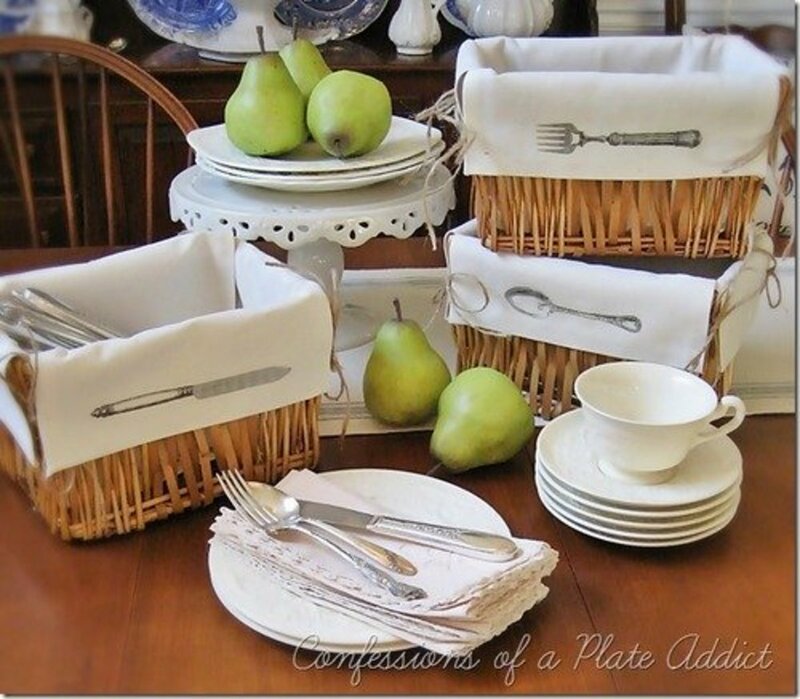 Hi thelyricwriter..Wow this is soooooo cool. 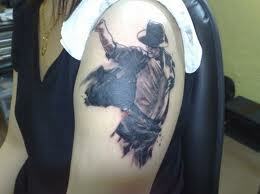 I have never come across much with MJ's tattoos. I must say you have done an awesome job here by bringing up such a unique idea. 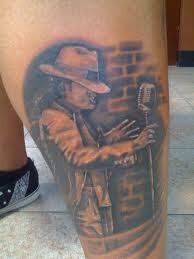 I was already impressed by your other tattoos hubs but this one is more than awesome. Enjoyed it a lot. My vote up,awesome and interesting!!! A great job as usual. However I must say I don't get it. 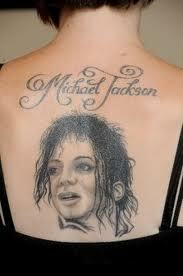 Why would anyone want to be tattooed with MJ? ?